Hey McKi: Fun Patterns & Sales. 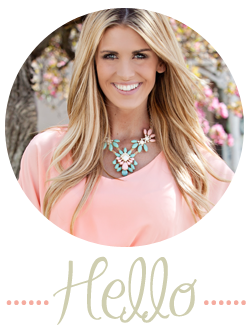 I have had so much fun working with Bohme Boutique for some of my blog posts! Here is how I styled this cute top! I absolutely LOVE the fun pattern it has! 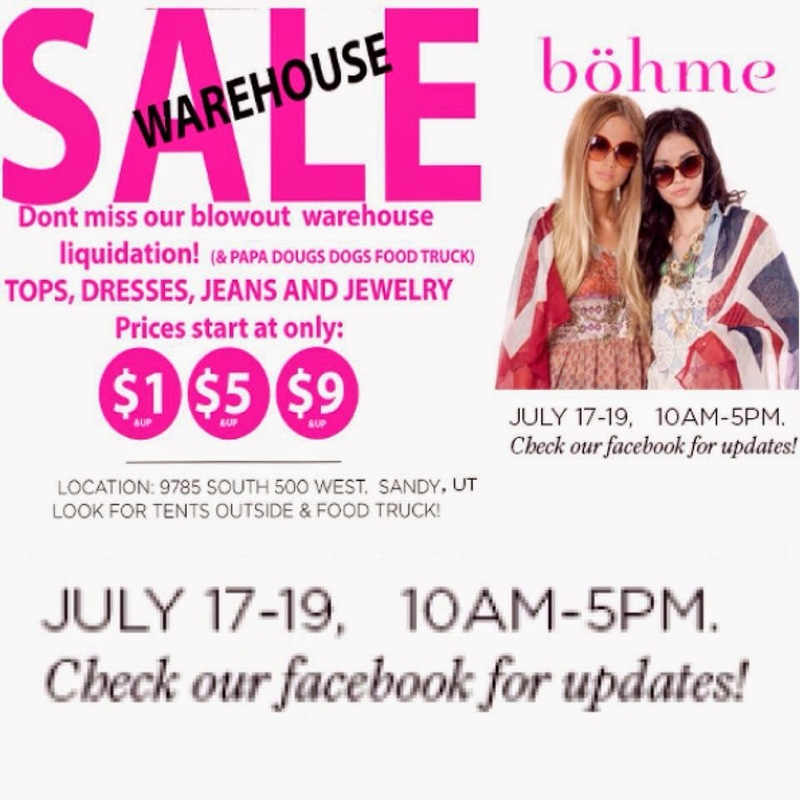 Oh and did you know Bohme has a huge warehouse sale going on right now? I stopped by yesterday and everything is such a steal! If you are local you need to check it out! !